Observation - Grey Heron - UK and Ireland. 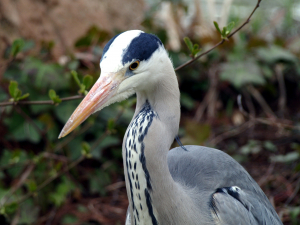 Description: This Heron posed for us at EuroDisney for about 30 minutes - and it's real! Lovely markings. This Heron posed for us at EuroDisney for about 30 minutes - and it's real! Lovely markings.